Rent Our Studio - Welcome to Simply Ballroom Dance Studio! 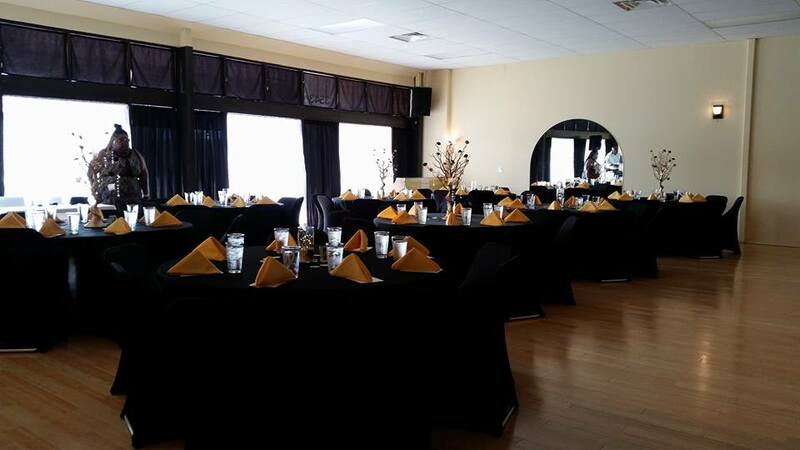 We have the perfect venue for your holiday party, wedding reception, or other private party event! Please click on the link below to check out details concerning renting our studio for private events.